HVL Main entrance, L on Alpine past security building, R on Long view past beach to prop on L. No sign! 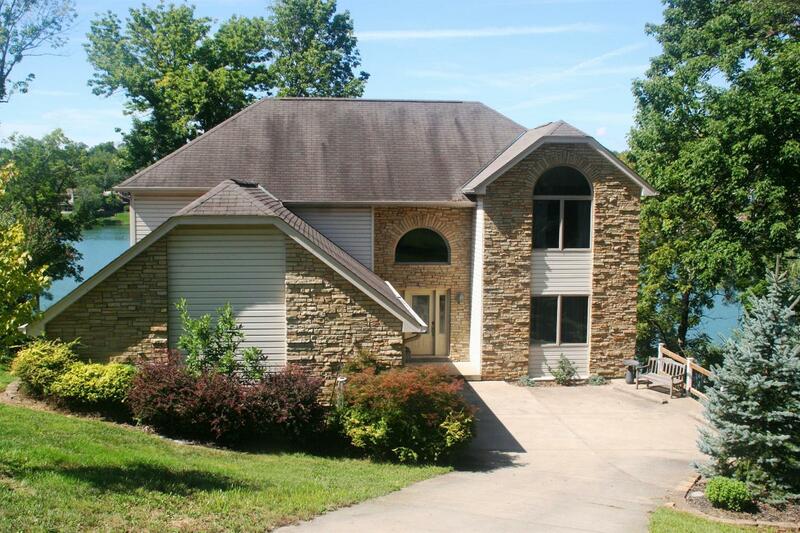 Beautiful lakefront home w/awesome views, located just past the beach! Offers views both up & down the main lake! 5 BRs/3.5 BAs w/main flr living for owners! Open flr plan w/spacious GR, custom cherry kitchen divided by a 2 sided FP, huge Master suite, fully finished LL, deck, patio & dock w/slip & boat lift. A total of 4,371 finished sf on 3 lvls. NOTE: This property was sold on 10/17/2016 and is no longer available. The details listed below are believed accurate to the date of the sale and are subject to change.